Our fascination with the wedding of William and Kate provides an interesting study in human needs. Some estimate that one-third of the world’s population took a moment to watch the event. The whole affair was spectacular but consider that it could have been bigger. The couple wed in Westminster Abbey as opposed to the larger St. Paul’s Cathedral. The guest list was notable for both who was invited but additionally for the world leaders and celebrities not included. 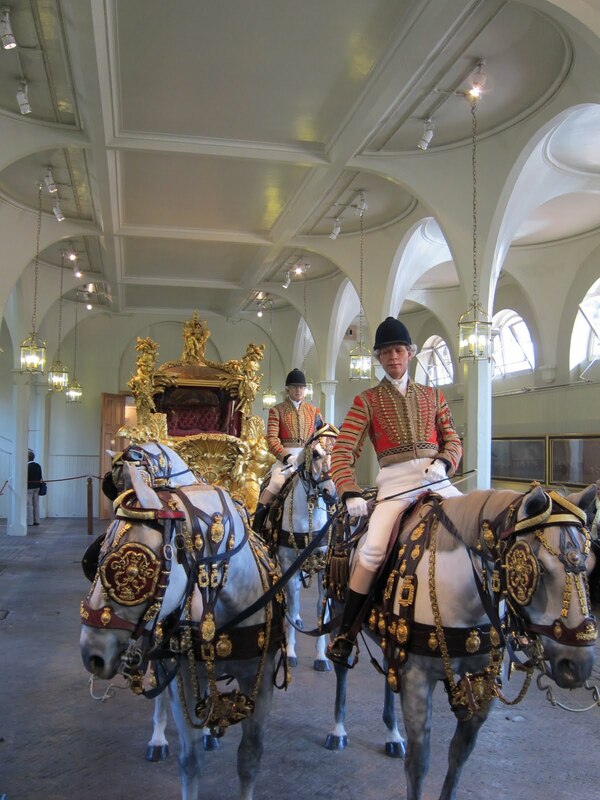 There are royal carriages in the Royal Mews that are more ornate than the ones used for the wedding procession. The reality is that although the whole event could have been larger and trapped with more royal jewels and symbols of the monoarch, there was something that no made for TV reality wedding with an unlimited budget could touch. There was a palpable sense of awe. No wedding planner can manufacture awe. It is an authentic emotional resonance. To get people to assemble days before the event in hopes of a quick glimpse of the royal procession requires a strong belief. To stand on among tens of thousands on The Mall with little chance of seeing the newlyweds wave from the balcony seems irrational unless being in the presence of the event generates an emotional response that is far stronger than conventional wisdom. How are you creating a sense of awe? Does it require being bigger and better or simply capturing the magic of what you do best? ← Who is Answering Your Phones?